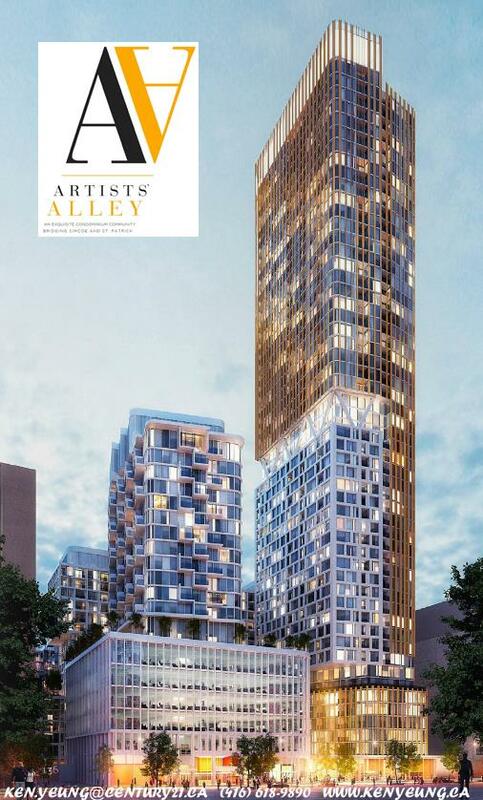 Artists' Alley is a new condo development By Lanterra Developments currently in preconstruction at 234 Simcoe Street, Toronto. The development has a total of 1129 units and consists of three proposed buildings designed by Hariri Pontarini Architects which contains ground floor retail with heights of 17, 22 and 54 storeys. Artists’ Alley Condo has a Walk Score of 100 out of 100. - This location is a Walker’s Paradise so daily errands do not require a car. - Artists’ Alley Condo is a one minute walk from the 505 DUNDAS at the DUNDAS ST WEST AT UNIVERSITY AVE (ST PATRICK STATION) stop. - This location is in the Kensington-Chinatown neighborhood in Toronto. Nearby parks include Butterfield Park, Grange Park and Larry Sefton Park. - Nearby schools include The Michener Institute, International Language Schools Of Canada and Greystone College Toronto. - The closest grocery stores are Mon Lee Co, Longos The Market and Longo’s. - Nearby coffee shops include Cafe Plenty, Alumni Cafe and Tim Hortons. There are 573 restaurants within a 15 minute walk including HDR-HLB Descision Economics, Avenue Cafe & Bistro and Anoush Shawarma & Falafel. 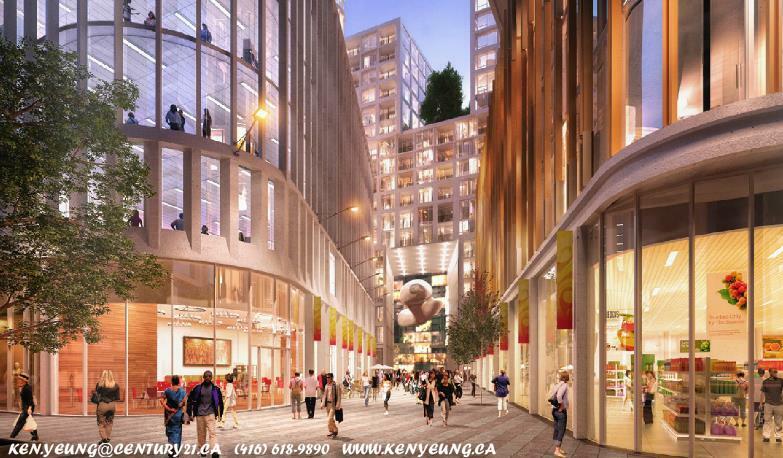 - Artists’ Alley Condo is near University of Toronto, Ryerson University and York University. 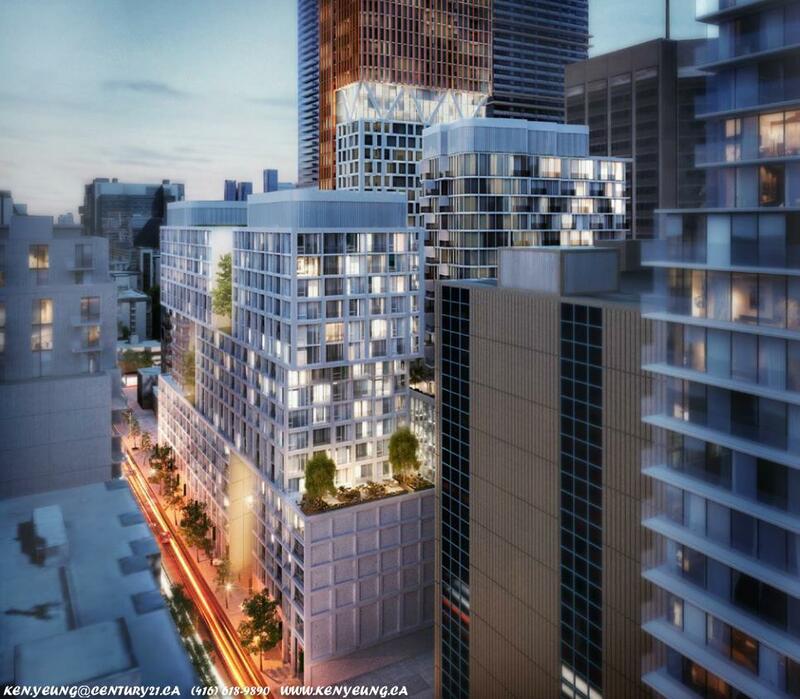 Together, Lanterra Developments and Hariri Pontarini Arhitects have collaborated to design and develop the Artists' Alley Condos coming soon to the Grange Park neighbourhood in downtown Toronto located right by OCAD University and the Art Gallery of Ontario. BELOW IS THE FLOORPLATE FOR THE SUITES: REGISTER NOW TO GET YOUR UNIT - ONE OF THE HOTTEST 2017 PRECONSTRUCTION PROJECTS! 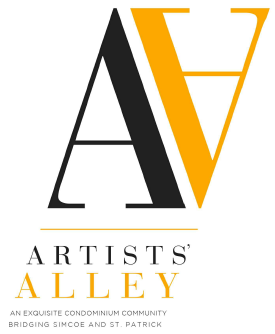 Register today for more details on the Artists' Alley by Lanterra Developments! In order for an investor to take the most advantage of Buying Pre-construction Condos is to buy before it’s open to the public. Prior to opening day of a new condo sales office to the general public, prices may have gone up by $10,000 to $30,000. By registering here today, you will have an opportunity to invest in a unit at the lowest price possible before it’s open to the public. This gives you Guaranteed First Access to inventory best pick at unit levels, floor plans, lowest prices guaranteed and Platinum Access Incentives & Promotions. For more information, please register today for the Artists' AlleyCondos.